This phase of teen development follows training eight girls to run the Monday Mailbox Clubs for My Father's House Worcester. MFH had other teen ministry before this, but circumstances drew these specific teens away. Then these girls began to mature. As of November 28, 2018, they are aged 13 and 14, with hearts full of mercy, grace and love to younger children. They also know and love founder Jan Buchanan, Soraya Volkwyn who helped train them (in Afrikaans) and us, the Copples. 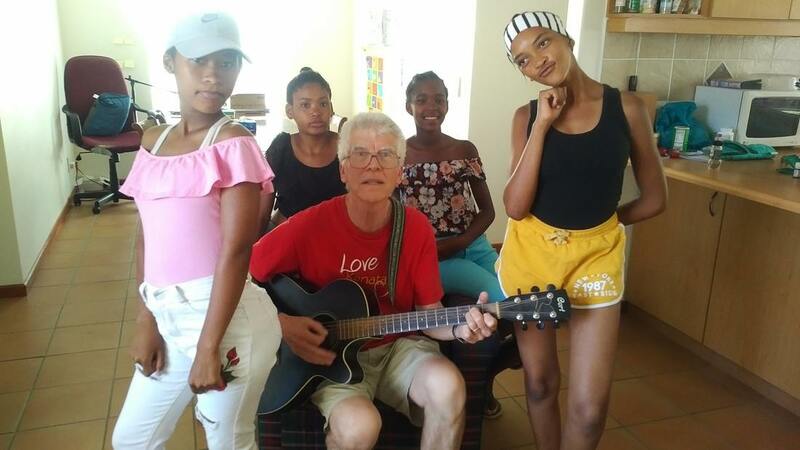 After we finished the training in English, we took them to the Karoo Desert Botanical Garden and McDonalds as a celebration, and continued on with Bible studies, worship, and speaking life into the girls with prophecy, encouragement, prayer and something good to eat. We plan to have a special Christmas party with pizza and a surprise on December 15th. Praying people, please keep these girls in your prayers. They are going places.